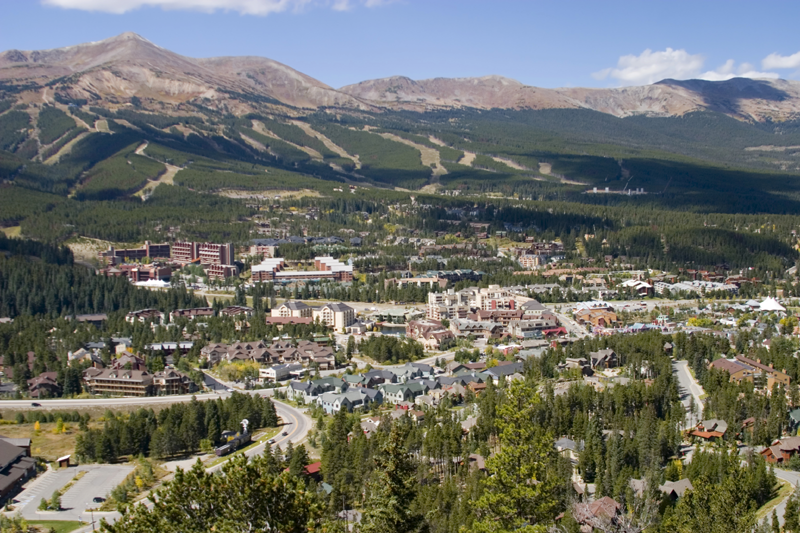 Join Spectradyne in Breckenridge CO at the Protein Aggregation and Immunogeniticity workshop, July 30 - August 2. We will exhibit as a sponsor of the event and present a scientific poster. The poster will demonstrate why orthogonal methods to NTA and DLS are important when measuring particle distributions of biological nanoparticles such as proteins or exosomes. We look forward to discussing in more detail with you there! Spectradyne will be exhibiting at ACS 2018 in Boston August 19-23, 2018. Spectradyne's COO, Franklin Monzon, will be delivering a talk entitled "Is that peak real? Separating Truth from Fiction in Particle Analysis" on Sunday August 19th. Please stop by our Booth #930 - we'd love to hear about your research. If you missed Spectradyne's live webinar earlier this month we invite you to request access here. The webinar focuses on how to avoid a common measurement pitfall in the quantification of exosomes. Measurement results from Spectradyne's nCS1 are compared to electron microscopy and nanoparticle tracking analysis (NTA) to highlight how NTA's insensitivity to small exosomes can readily lead to a misleading peak in the particle size distribution. Spectradyne was an industry sponsor of ISEV 2018 in Barcelona, presenting three posters that are now available on our Library page. Spectradyne's CEO, Jean-Luc Fraikin, also contributed as coauthor of an oral presentation given by Dr. Zoltan Varga. We enjoyed learning from exosome researchers by attending their very informative oral and poster presentations, and through in-depth conversations at our exhibit booth. Looking forward to ISEV 2019 in Kyoto, Japan! This quarter Spectradyne was awarded a contract to provide an nCS1TM to the US Food and Drug Administration in Rockville MD. The FDA's instrument will be used to better understand processes associated with protein aggregation. We are happy to report that a major global biopharma company has now purchased four nCS1 instruments, further validating the value of Spectradyne's technology to the pharmaceutical industry. 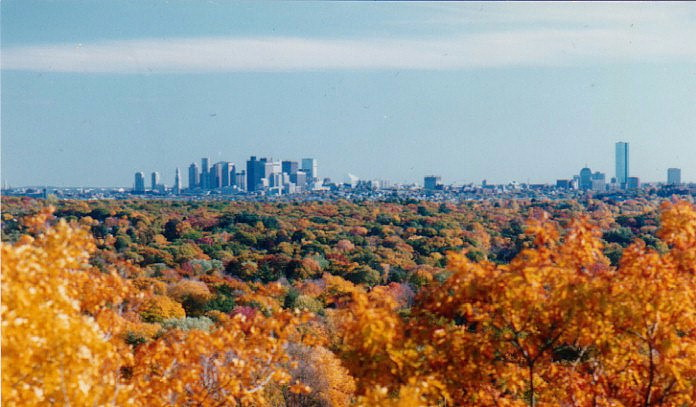 A leading exosome technology startup in Australia also purchased an instrument, as did a biotech startup in Cambridge, Massachusetts that is still in deep stealth mode-we'll let you know more when we can! Did you know Spectradyne offers free sample measurements using the nCS1?